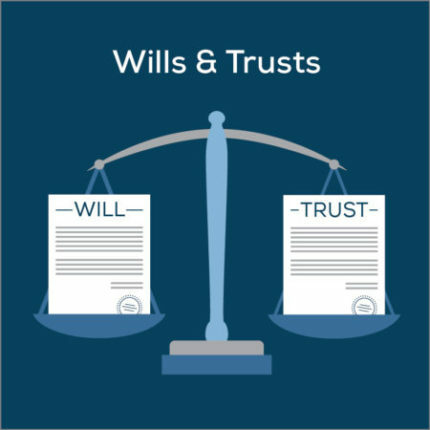 An attorney can help you to make a legally binding Will so you have control over who receives your assets when you pass away. Life happens and in some situations, you may wish to change beneficiaries, distribution amounts, or more. You are able to create as many Wills as you choose, but only the most recent Will prior to your death is valid. One must make sure they have identified the person whom you want to control the distribution of assets when you pass away. The method of modifying a Will can be complex. There is a diversity of legal requirements for making changes in a Will, I can give you comprehensive legal advice. Consulting with an attorney familiar with Wills is vitally important. You want to make sure that attorney is familiar with Wisconsin’s state laws. With my knowledge I am able to prepare and make Will modifications within Wisconsin. Every Will must be written, it can be typed or handwritten, but it must be signed by you, the Testator, and a minimum of two witnesses. The Witnesses must be at least 18 years of age and not related to you or have any interest in your estate. If it is also notarized, it makes it more difficult to challenge in the State of Wisconsin. Once a Will is prepared, you will want to store it properly where it is safe but accessible in the event of our death. We recommend you have a fireproof safe to store important documents. They are very inexpensive. A copy of a Will will not suffice. Your heirs must have the original. If you decide that your Will needs to be changed after it has been prepared and Deposited, you must know that a formal process is required to modify a Will. Each state has its specific requirements that a Will must meet to be legally enforceable. 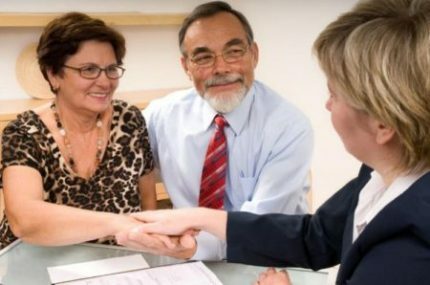 As there are formal legal requirements that are met whenever a Will is modified, whether it is on file with the probate court or not, it is advantageous to have an Attorney assist you. As an experienced estate planning Attorney in Wisconsin, I can help you create your Last Will and Testament. I can also educate you on will alternatives. It is important you understand your other options which may be far less expensive than a will based estate plan. 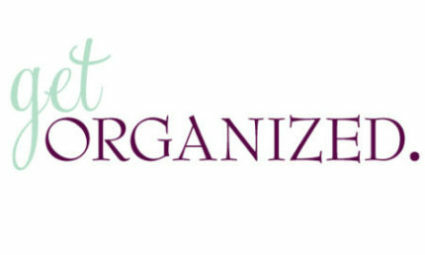 I am able to assist in advising the best way to store that Will and assist you if life happens and you need to make some changes. I am confident I can make this process easy and affordable for you. An attorney can help you to make a legally binding Will so you have control over who receives your assets when you pass away. You are able to create as many Wills as you choose, but only the most recent Will prior to your death is valid.